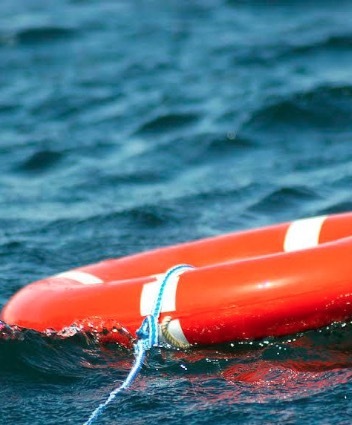 LUCAS, KY. (THECOUNT) – Angela Dunagan, 50, has been identified as the victim who drown while visiting Barren River Lake State Park, State Park Road, Lucas, KY. The Haywood Fire Department was dispatched to reports of a person in the water Monday following a rafting incident at the popular state park. Duncan was pronounced dead at the scene.